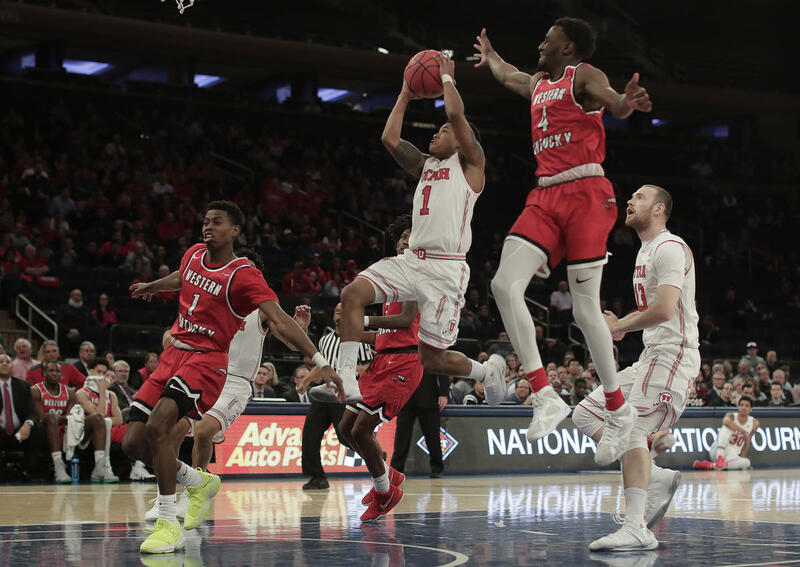 New York City, N.Y.- The NIT Semifinals kicked off at Madison Square Garden with the Utah Utes beating the Western Kentucky Hilltoppers 69-64 to move into the NIT championship game. The back & forth contest came down to the wire with the Utah Utes making the late plays to edge the game out. Justin Bibbins led the Utes with 19 points while Justin Johnson of Western Kentucky led all scorers with 24 points. The game was up for grabs throughout the night. Both teams were tied at halftime and after the third quarter. Utah collectively dug in during the final frame. Western Kentucky’s offense stagnated late. 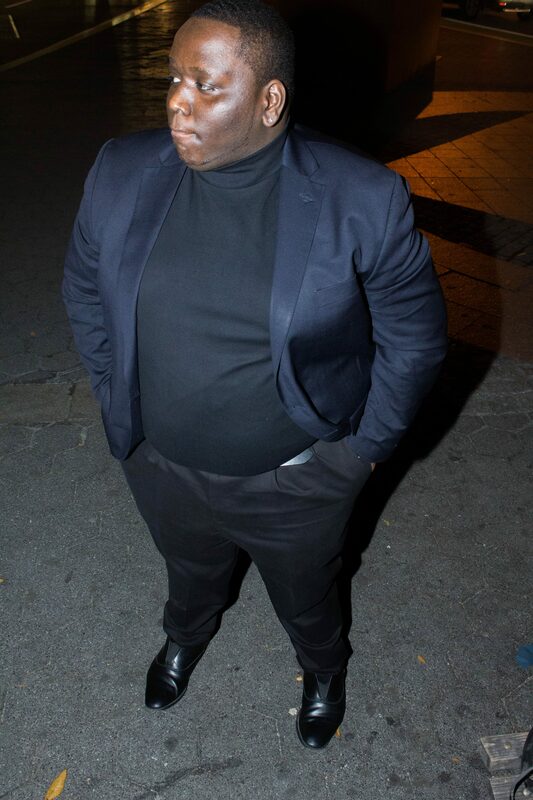 They were unable to convert during the final two minutes of play. The Utah Utes were able to make critical plays on both ends late, including drawing two charge calls on Western Kentucky. Utah’s Tyler Rawson also hit a wide open 3 pointer with 38 seconds left. Bibbins set up the play, while also remarkably going 12-12 from the free throw line. When asked about his trips to the line late, Justin relished the opportunity. The Utah Utes now will play the winner of Penn State-Mississippi State for the NIT Championship Thursday.